There’s nothing worse than a slow-healing cut. 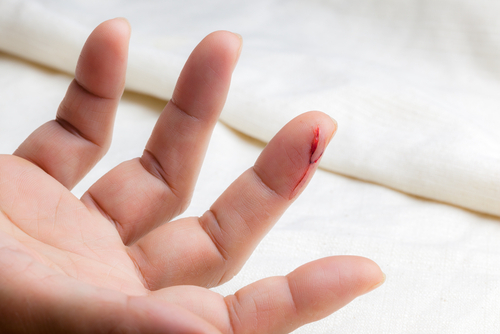 Whether it’s a deep slice from a kitchen knife or a particularly stubborn paper cut, these pesky, little injuries get in the way of our daily lives and cause nagging pain. Slow wound healing can occur for a wide variety of reasons, from poor nutrition and inadequate wound care to serious health issues and diabetes, but there are some safe and effective way to speed things up. In this article, we’ll cover why your wounds may be slow to heal to help you discover if it’s something small or a signal of an underlying health issue. We’ll also go over some great tips on how to heal cuts fast, naturally. Why Do My Cuts Heal Slowly? Poor Nutrition—Unsurprisingly, your diet has a lot to do with how well your immune system functions. The body requires the right amount of protein, vitamins and minerals to facilitate the healing process. According to the Cleveland Clinic, you should up your intake of protein, vitamin C, vitamin A and zinc when you have a wound or if you’ve noticed slow healing. 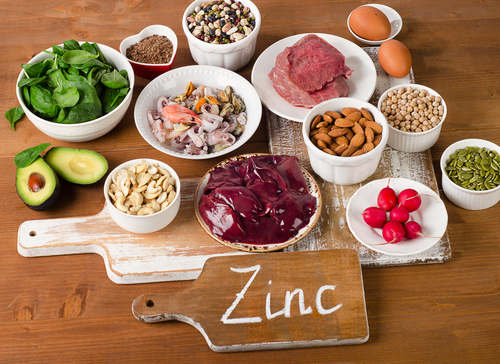 Zinc deficiency is one of the most common nutrition-related causes of slow healing. Diabetes and High Blood Sugar—Those with diabetes and high blood sugar have difficulty healing wounds. This is because an elevated presence of sugar in the blood can prevent nutrients from being delivered to where they need to go. In this case, that’s the site of the cut.Be sure that you see a physician if you experience delayed healing along with other signs of diabetes. Poor Wound Care—How you care for your wound throughout the healing process is another thing to consider when you want to speed things up. Be sure that you follow proper first aid protocol (going to the emergency room for stitches if necessary). Always stop the bleeding, clean the wound, apply an antibiotic agent and cover the wound properly to ensure that the wound is well-protected so it doesn’t worsen. Other Health Issues—Slow-to-heal wounds can also be triggered by deficiencies in the human growth hormone as well as from rheumatoid arthritis, vascular or arterial diseases, stress, lack of sleep, obesity, skin dryness and autoimmune deficiency conditions.Certain prescription medications may also prevent your body from proper self-healing. Interestingly, some of the things you have in your pantry or spice cabinet might be good natural remedies for speeding up the healing process. 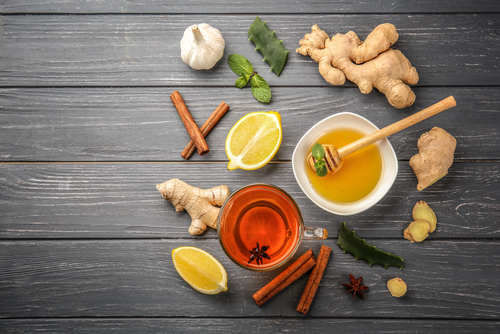 Natural antibacterial, anti-inflammatories like honey, tea tree oil, garlic, cayenne pepper and coconut oil can be ingested or added to your immune support diet in order to support the body’s natural immune responses. You can also use natural, topical wound healers such as oils and gels fortified with colloidal silver, aloe vera, tea tree oil, chamomile, lavender or calendulato treat existing cuts. 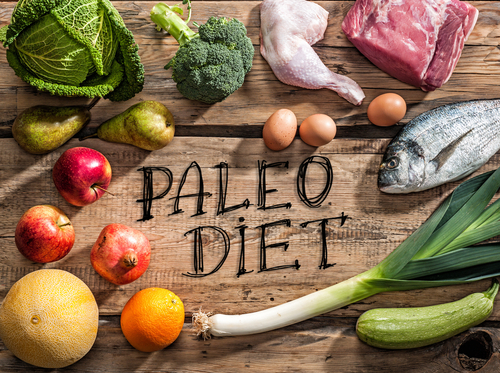 Hallelujah Diet has an excellent guide to natural remedies for fast wound healing, so be sure to reference that for more in-depth information. As you can see, the things that you put into your body have a major effect on how well it responds to trauma. The first thing you should do to improve your wound-healing capacity is to look at your diet. 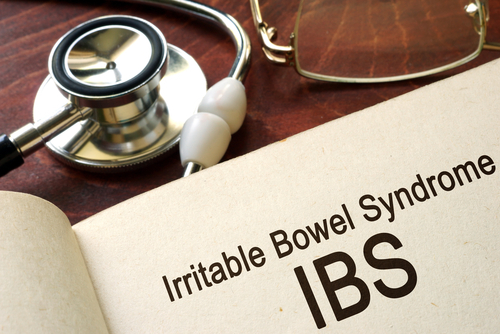 If you’re not equipping your immune system with the fuel it needs to do its job to its best ability, then you’ll notice slow healing and a range of other immune system setbacks. The right amount of vitamins, minerals, protein and zinc will set you on the fast-track to healing! A good diet is the key to self healing!! 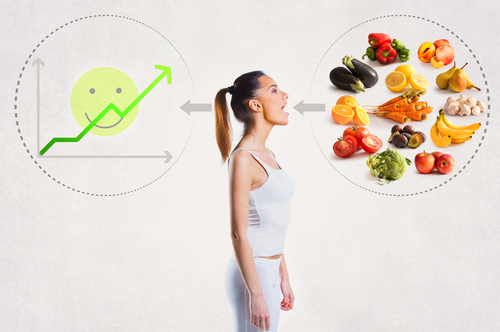 Feeding your body the proper nutrients through your diet is the best way to promote self-healing, inside and out! It’s amazing when you finally grasp the concept that our bodies our capable of self-healing, inside and out. Most people understand that if treated properly, a cut will heal on its own, but it sometimes takes a while for them to understand that our bodies are designed, by God, to do the same thing, internally, if given the proper nutrients.